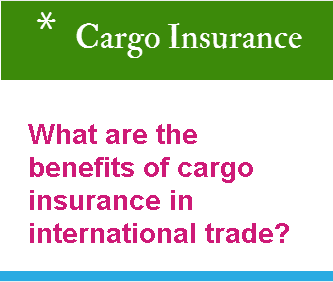 There are 3 types of cargo insurance documents available in international marine cargo insurance market. 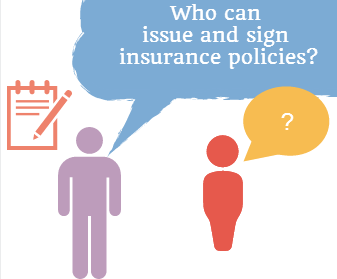 These are insurance policy, insurance certificate and declaration under an open cover. 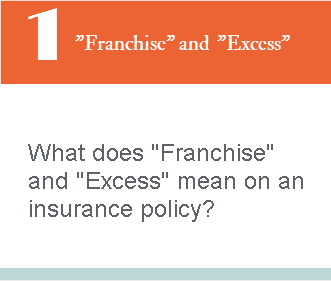 Declaration under an open cover is not used so frequently in daily practice comparing to remaining two insurance document types. 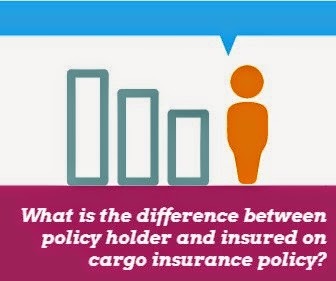 For this reason knowing details of insurance policy and insurance certificate is very important not only for exporters and importers but also other foreign trade participants. 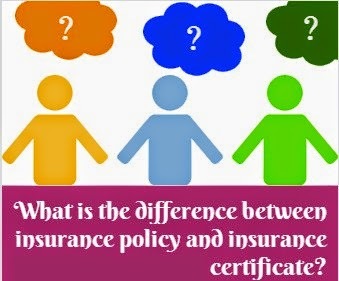 Today I would like to clarify the differences between an insurance policy and insurance certificate on this article. War risk is an important risk factor in international cargo transportation. Most sea routes used by multinational carriers are passing through or near active war regions or potential war risk related areas. Especially issuing banks in letter of credit transactions should take war risks very seriously and demand an insurance policy covering war risks. 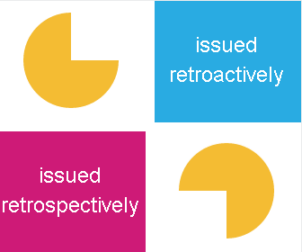 Today I would like to explain the importance of "Institute War Clauses" in international insurance policies. 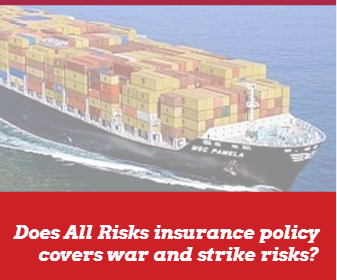 After reading this short article you should be able to understand whether current cargo insurance clauses cover war risks or not and how to get insured against war risks. 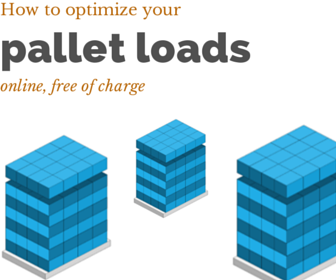 There are 3 types of marine cargo insurance policies available for international transactions. 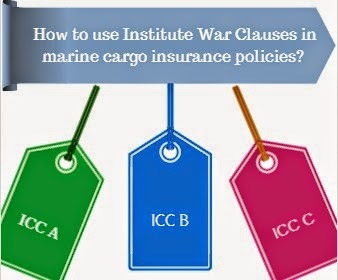 These marine cargo insurance policy types are known as Institute Cargo Clauses (A), Institute Cargo Clauses (B) and Institute Cargo Clauses (C). 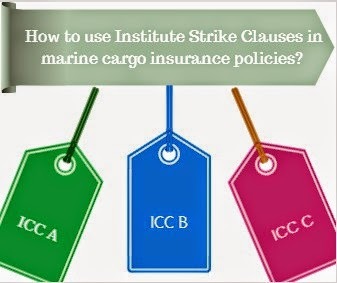 Each marine cargo policy type covers different amount of risks, whereas Institute Cargo Clauses (C) has the minimum coverage and Institute Cargo Clauses (A), also known as all risks, has the maximum coverage. 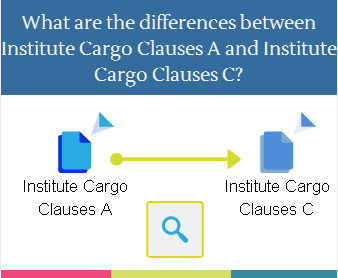 Today I would like to mention the differences between Institute Cargo Clauses (A) and Institute Cargo Clauses (C).